The disc hiller clamp allows you to add disc hillers, disc hiller parts, field cultivator parts, tractor cultivator parts, or other round shanked implements to a 2″ x 2″ toolbar. The clamp accepts up to 1.250″ round shank, and has a single cup point set screw for ease of positioning the shank. 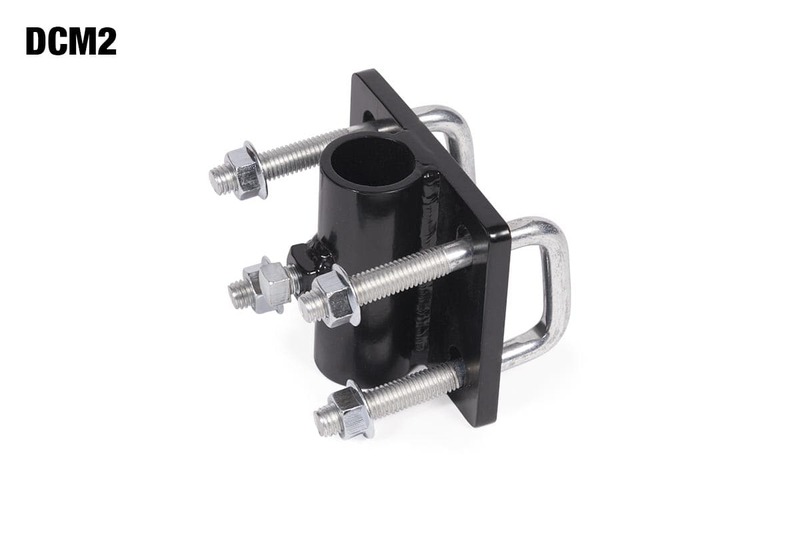 Disc hiller clamp includes U-bolts and attaching hardware. Comes standard with a super durable Black environmentally friendly powdercoat. Use your own shanks and parts.